Garnier Ambre Solaire Body Dry Mist Medium 150ml is an innovative formula that dries quickly on the skin and develops a natural looking tan after just 3 hours for the perfect sunkissed look. 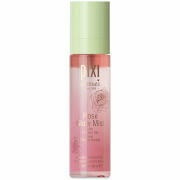 Designed to be completely streak free, this mist has an ultra fine consistency to ensure that it dries when on contact with the skin without having to be rubbed in. 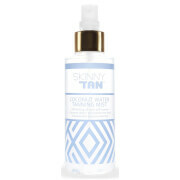 Suitable for medium skin, this mist is created to work at any angle, getting all of those hard to reach places to give you an all over tan that lasts.